Open Ace Video Converter and add some videos that you want to play. Then select the video by single clicking on it and click 'Play File' on the blue ribbon. 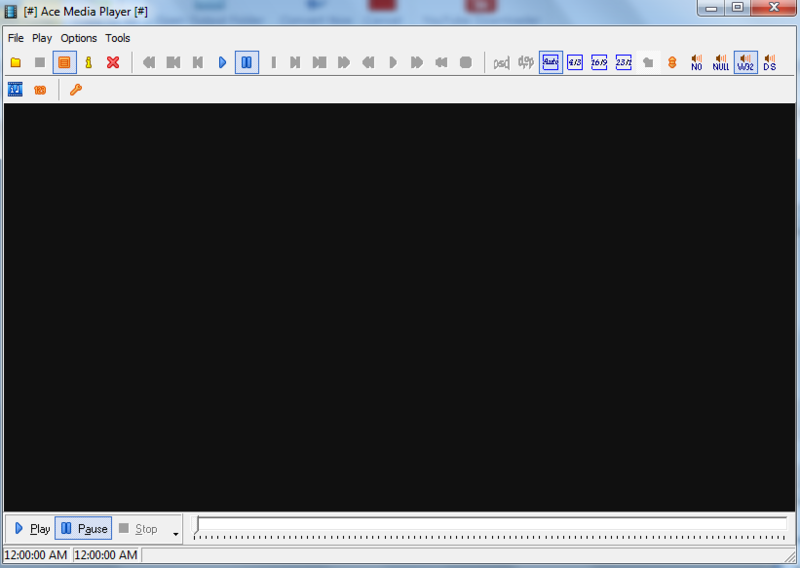 Ace Media Player should then open and play the file. Copyright © 2013 Ace Video Converter. All Rights Reserved.